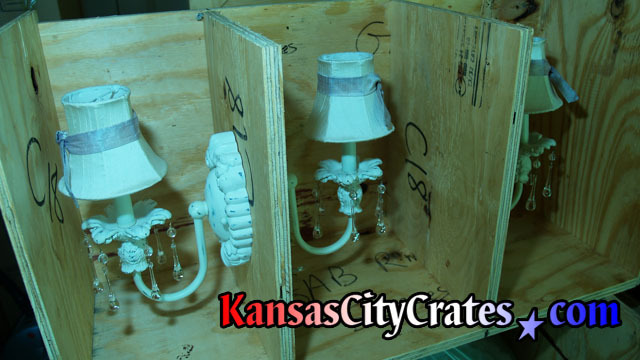 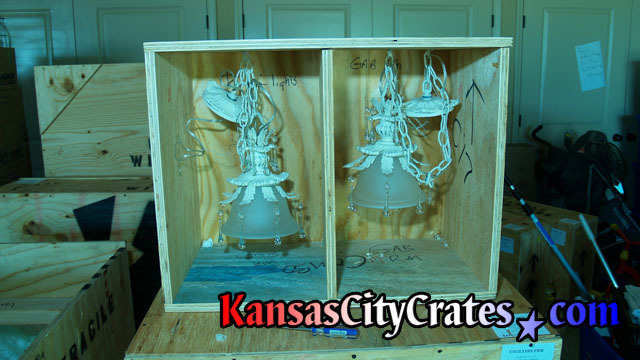 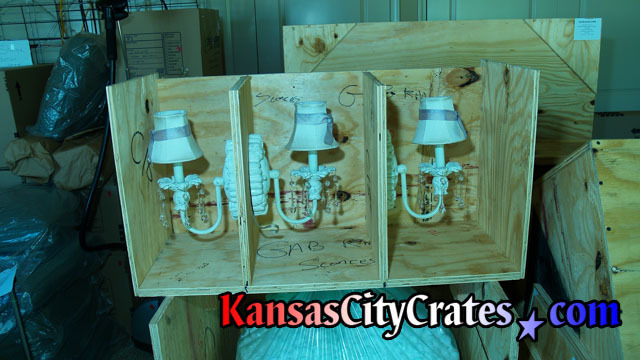 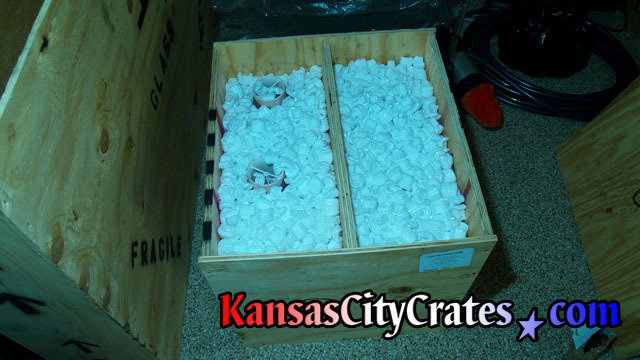 Combo crates are a Kansas City Crates exclusive! 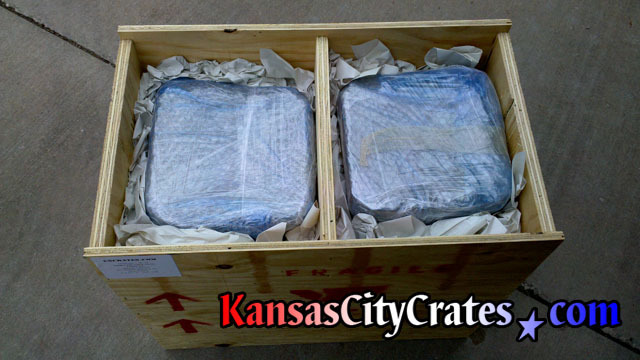 Available for Export Crate & Indestructible Box styles, Combo Crates save money without compromising your protection. 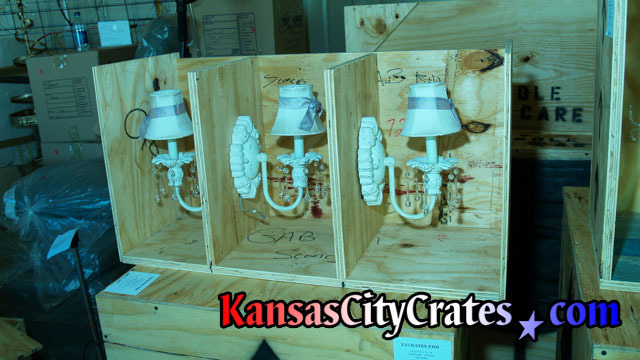 Our advanced in-house software examines waste reduction to indentify similar items that may be crated together. 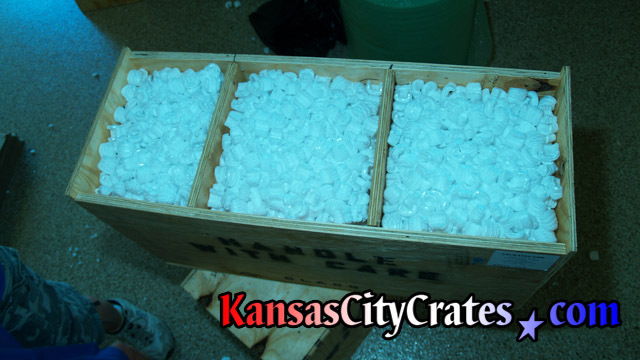 Let's face it, anyone can run your bill up by selling you more crates, where is the value in that? 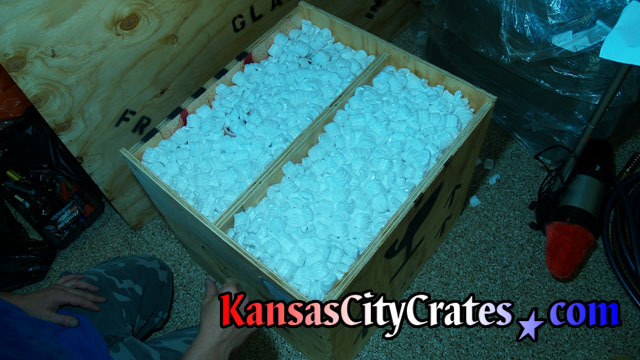 We employ intelligent information processing and design custom quality combo crates to lower your overall costs without raising ours, everybody wins! 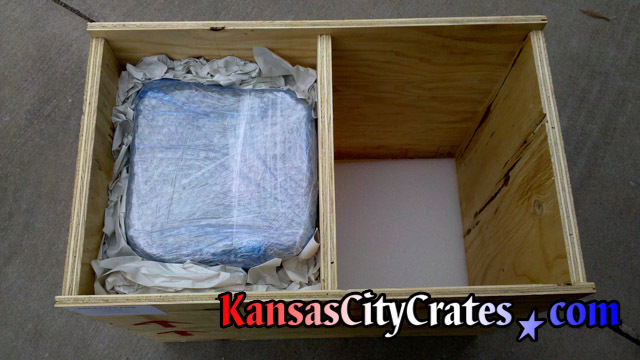 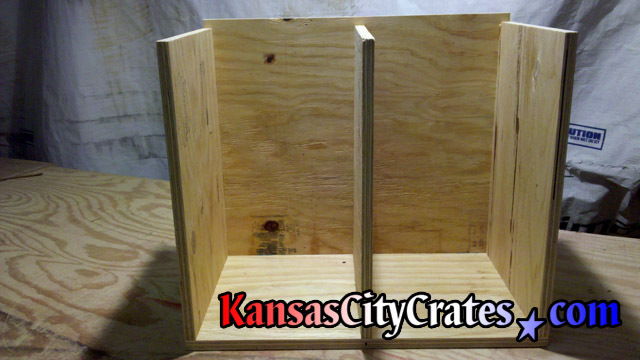 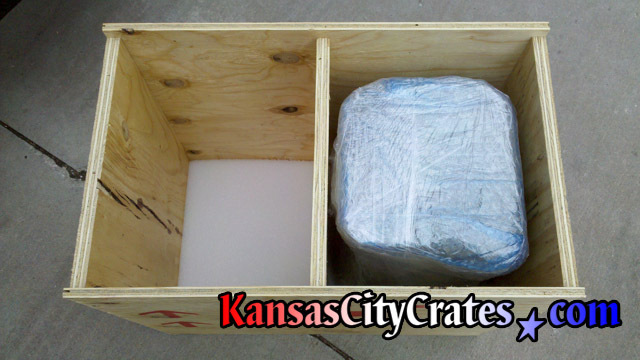 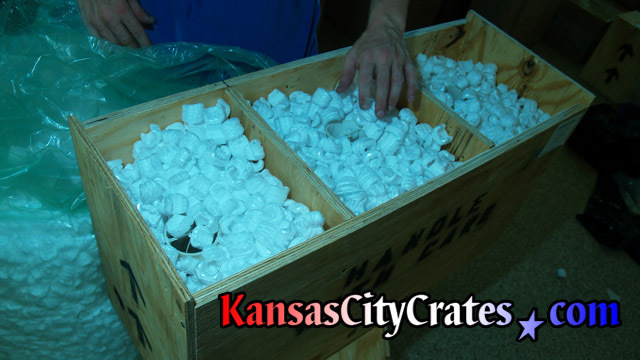 Call Kansas City Crates today, there IS a reason we are number 1.